15th of September, ASB Kensington Stadium. This entry was posted on July 2, 2012 by nnderby. It was filed under EVENTS! 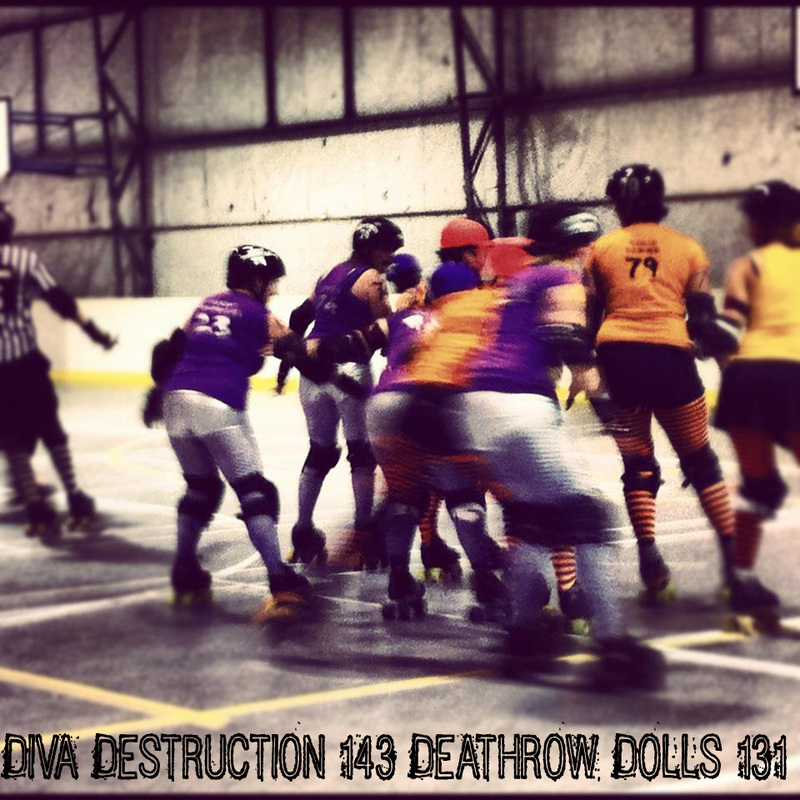 and was tagged with deathrow dolls, diva destruction, Mount Militia Derby Crew, Northland Nightmares, Northland Nightmares Derby Bratz, Northland Nightmares Roller Girls, Northland Nightmares Roller Girlz, Northland Nightmares. Northland Nightmares Roller Girlz, Northland Roller Derby, Roller Derby, rollerderby.